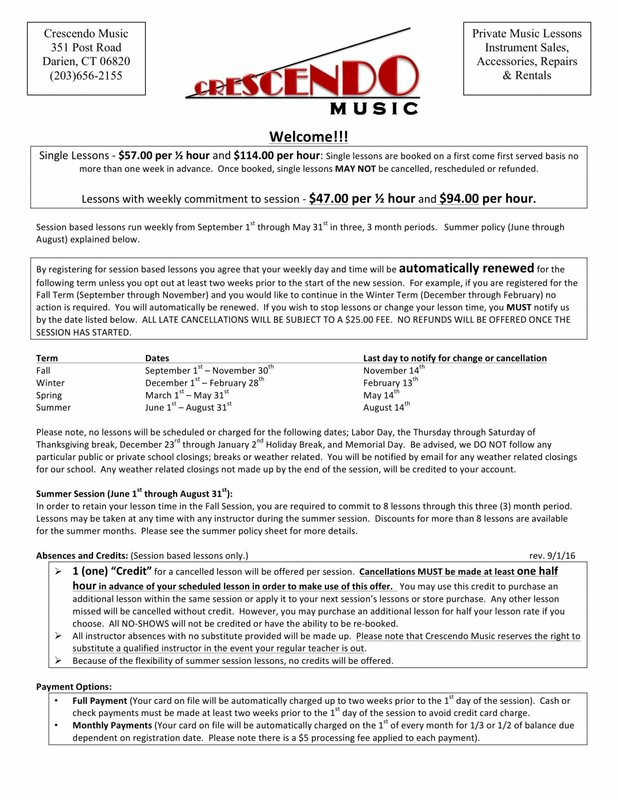 Upon submission of this form, some one from the Crescendo School of Music will be in contact with you! Please keep in mind Project Rock Band's submission deadlines. If we are unable to accommodate you for that program, your information will be saved and some one will contact you prior to the next Project Rock Band start.